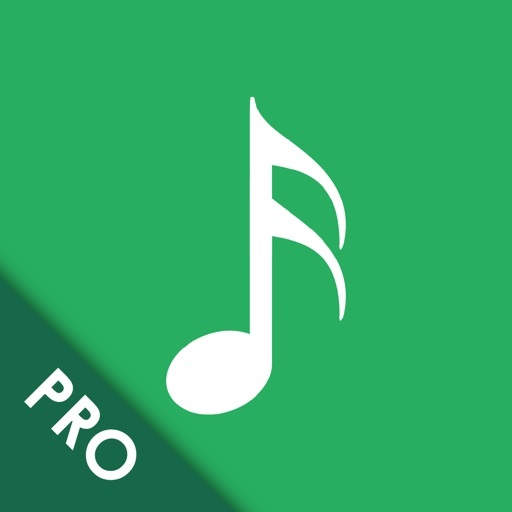 MusicBuddy Pro: Music Manager by Kimico, Ltd.
MusicBuddy is a powerful music album management app that gives you access to your entire music catalog, anywhere. Using MusicBuddy is fun and easy, allowing you to quickly find any album in your library, share your favorite albums, and keep track of borrowed and lent albums. 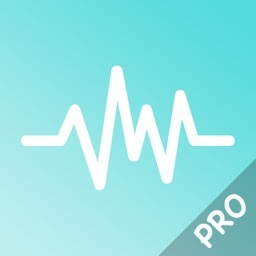 * SLEEK & FUNCTIONAL: MusicBuddy is cleanly designed and simple to use. 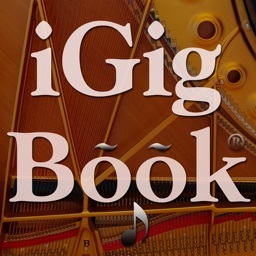 * BUILT-IN SYNCING: Seamlessly sync your MusicBuddy library across all your devices using iCloud or Dropbox. Your data stays in sync so that you always have the up-to-date version of your library on all your iOS devices. * BE PRODUCTIVE: Multitask seamlessly on iPad with full Split View support in iOS 9. * HIGH PERFORMANCE: MusicBuddy easily supports large album collections. 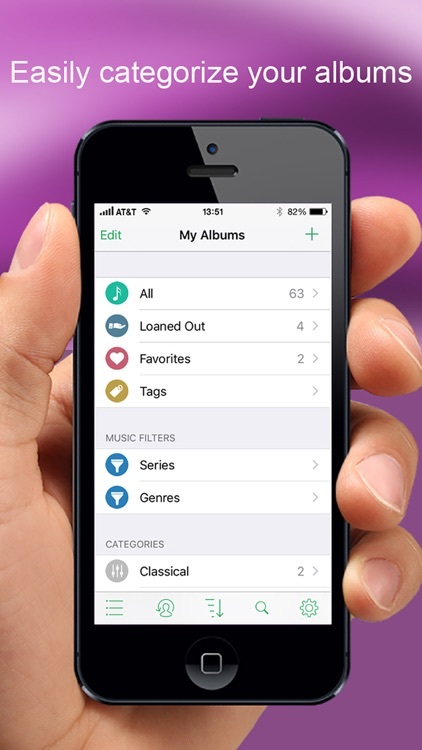 Some of our users manage more than 10,000 albums! 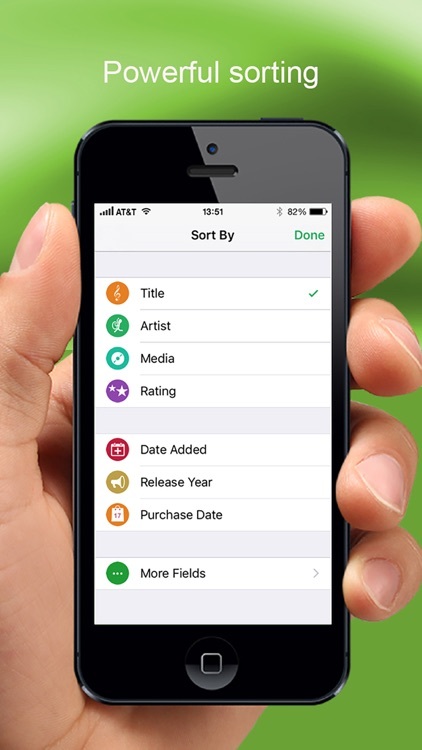 * ONE-STEP ADD: You can add albums to your MusicBuddy library by simply scanning the barcode or by searching online. 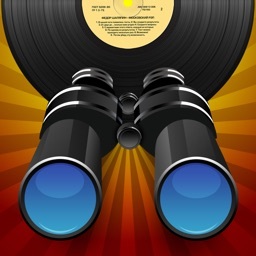 * KEEP TRACK: Keep track of where your albums are, which albums you’ve borrowed, and to whom you’ve loaned albums. * PERSONALIZE: Create your own categories for organizing your albums, maintain your own Wish List, mark your Favorites for instant access, and add personal notes about any given album. * QUICK FIND: Instantly locate any album in your MusicBuddy library by entering a search keyword or by scanning the album’s barcode. 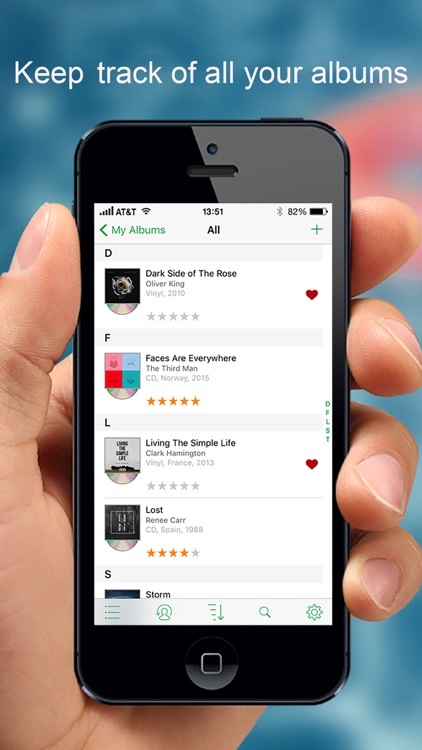 * EASILY SHARE: Share your favorite albums using Facebook, Twitter, and email. You can even export all or selected portions of your MusicBuddy library in standard file formats for colleagues and friends to view on their computer or any other device. * RELIABLE BACKUP: Keep your hard work safe by backing up your entire library to the cloud using Dropbox service. If you ever lose your iPhone you can restore your MusicBuddy library on any iOS device, instantly! 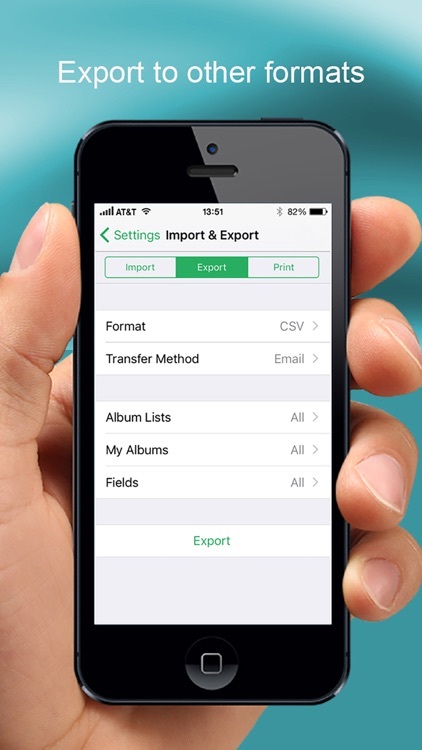 * IMPORT 3RD PARTY DATA: Import from other popular music catalog apps to ensure that your MusicBuddy library is always up-to-date. * AND MUCH MORE: Assign multiple tags to albums, sort albums by any field, easily print information about selected albums to AirPrint-enabled printers, and much much more!